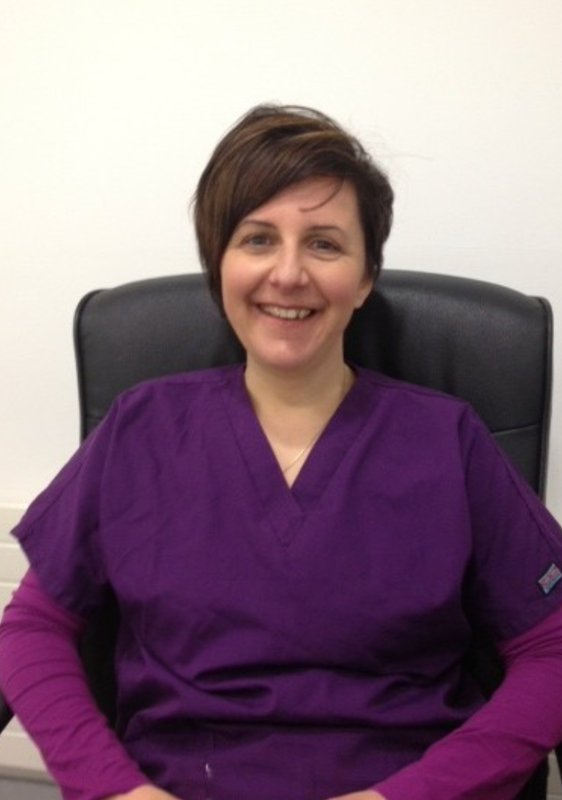 Suzanne graduated from UCD Medical School in 1992 and trained in the Mater Hospital and the National Maternity Hospital, Holles St. She completed her specialist training in Obstetrics, Gynaecology and Urogynaecology in the UK. She became a consultant in 2002 and set up a dedicated specialist urogynaecology service in the Royal Bournemouth NHS Trust. In 2006 she moved to Cork as a consultant prior to the opening of Cork University Maternity Hospital. She is a recognised expert in the field of urogynaecology and in the management of all aspects of pelvic floor problems including incontinence, prolapse, sexual dysfunction and the menopause. She also has specific expertise in the prevention and management of pelvic floor injury during childbirth. She is certified in robotic surgery. She was president of the Continence Foundation of Ireland from 2014 to 2017. 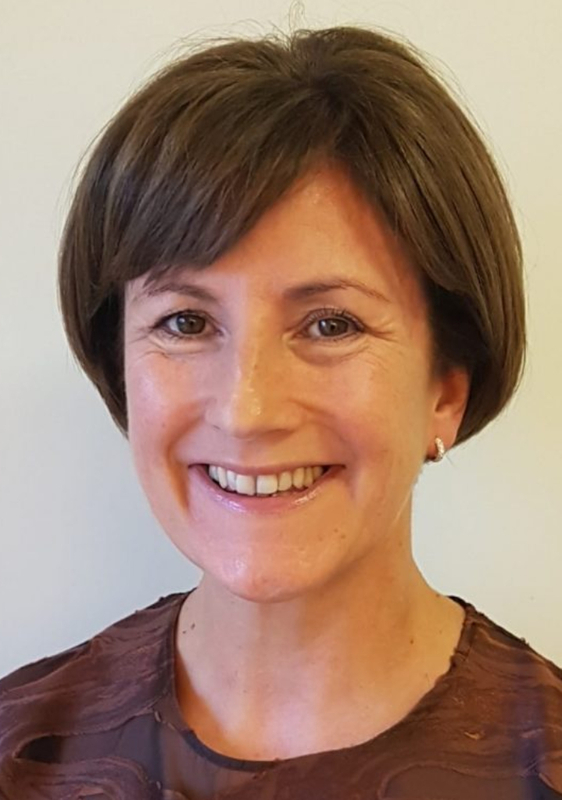 She is National Specialty Director for Postgraduate training with the RCPI and is on several national committees working towards shaping the future of womens health services in Ireland. She is also co-director of the EUGA accredited subspecialty training programme in CUMH. Dr Rita Galimberti qualified from the University of Milan in 1992, She completed her specialist training in Obstetrics and Gynecology in 1996. After moving to Ireland she proceed to further training At the National Maternity Hospital and then was appointed as Assistant Master in the Coombe Women’s Hospital. She then moved to develop community Gynecological services and founded Femplus Clinic. She has been involved in education and training of GPs as assistant director of the ICGP women’s health programme. She is now Medical Director Of Femplus clinic.She has specialist expertise in General Gynecology, Menopause, Early Pregnancy and all aspects of fertility and sexual health.